What makes a successful auction hunter and what’s the key difference between casual auction goers and professional resellers? 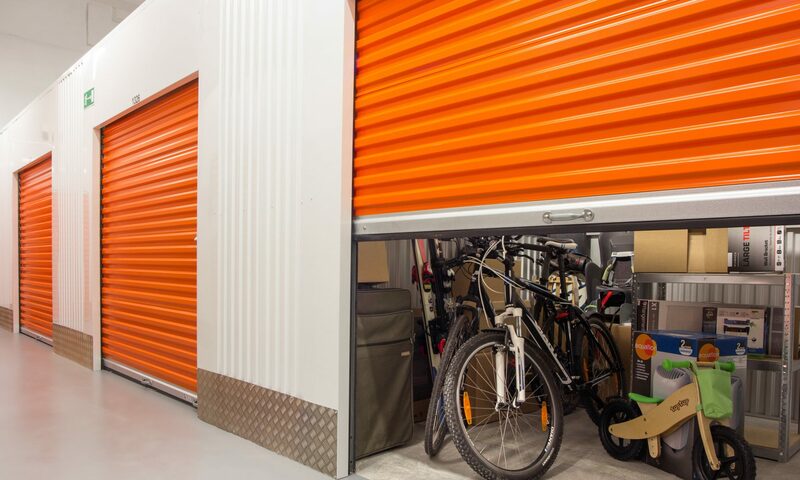 How come some lucky folks can seem to turn up to one out of every three or four auctions and still make a rounded killing by reselling what they find in both small and large repossessed storage lockers? It may seem unfair and arbitrary, and it’s true that there is definitely an element of luck in profiting or not profiting from local storage sales. But at the end of the day the real key difference between casual auction goers and successful professionals is organization and determination. Successful auction hunters may have a bit of good luck, but they don’t focus on this at all. What they do focus on is their upcoming auction schedule, their instincts and previous experience to tell them which storage sheds are worthwhile and which ones aren’t quite up to snuff, as well as their dogged determination to squeeze all possible profit from every item they find inside the auction sheds they do buy. Many of the successful auction hunters you see on TV have impressive backgrounds in retail, antiques and valuable rarities. To be sure, this is a sound foundation that is only helpful in this industry. If you don’t happen to have a long background in antiques and appraising furniture and valuables, you may want to start tuning your mind toward the many shows and magazines that will help you to start building a basic understanding of antiques. Sometimes it comes down to a few seconds of peeking inside an auction storage shed to identify the gold and the trash. If you have training and background in knowing which items are worth your time and money and which objects are essentially valueless, you will be far more effective in making those split second buy or don’t buy decisions. Even if you’re really not interested in the appraisal side of buying and selling auction sheds, you can still become a successful auction hunter by simply processing all the goods you obtain with ritualistic fervor and organization. You need to turn your basement or home office into an eBay resale shop, which is easy to do if you have even basic understanding of computing. Getting up and running on eBay is easy and it is a great way to instantly put your merchandise in front of a huge audience that you could not even hope to snag by selling your wares directly. Speaking of selling your auction wares directly, another avenue of monetization that new auction hunters often overlook is direct sales to specialty shops. If you find interesting or beautiful jewelry, head to a jewelry shop or consignment store. If you have found unique furniture, check to see if any local shopkeepers are interested in what you have to offer. Even a slight mark-up will make you a profit and still give a local merchant the chance to resell your item at a reasonable rate. More than anything though, becoming a successful auction hunter just takes patience. The wisdom of which units are worth your time and money and which items therein are the most valuable will come with time and exploration. Some of your most valuable resources for learning more about the storage shed buying process and making the most out of what you find are the veteran storage auction hunters that you will bump into at your local facility. The next time you’re at an auction, make an effort to talk shop with the other attendees. You never know what tips and tricks you might pick up!